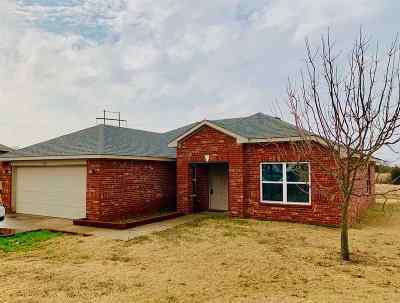 Great Deal in Plainview School District. 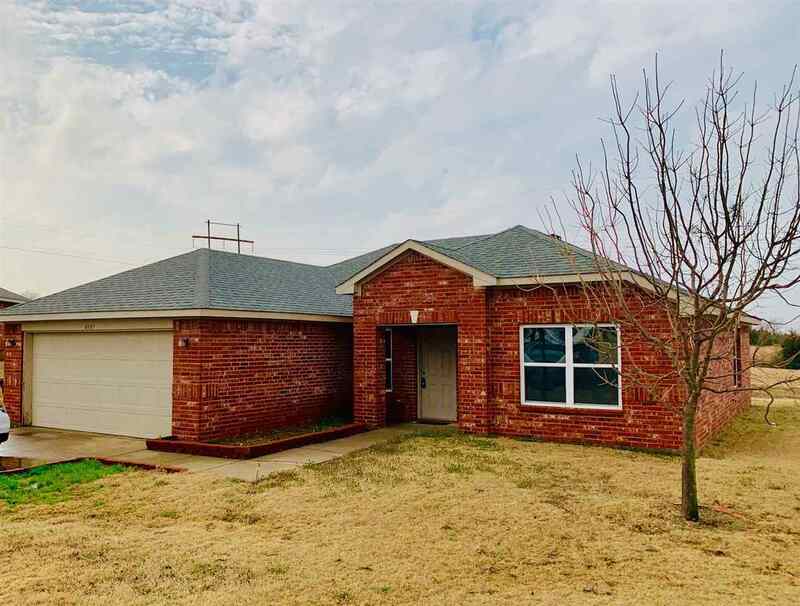 This Brick Home was Built in 2009 and features 3 bedrooms and 2 Full Bathrooms. The Master Bedroom provides an attached en-suite with double sinks and separate closets! Don't let this one get away!